Jon Martin is a Canadian/British musician and composer residing in Lethbridge, Alberta. 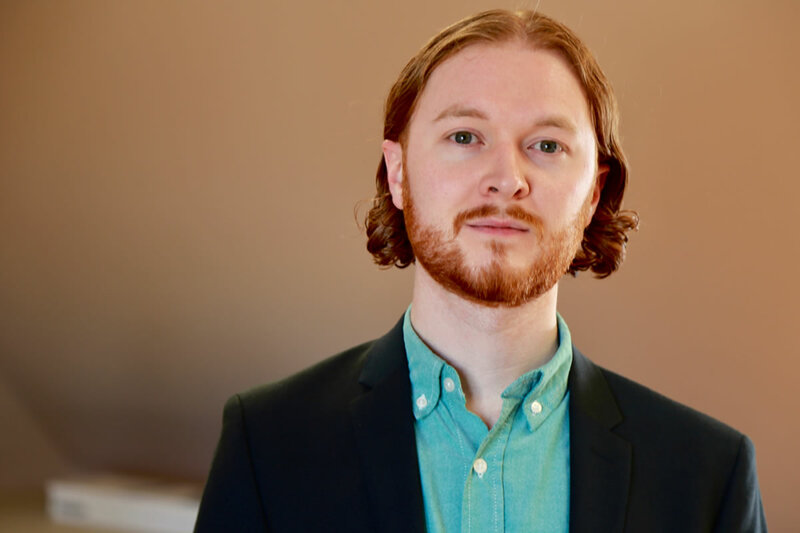 He completed his Master of Music degree at the University of Lethbridge in 2017 and was awarded the graduate Medal of Merit for academic excellence. Jon’s research examines the relationship between timbre, gesture and the elicitation of emotion in recorded sound. In addition to his work as an electroacoustic composer, Jon writes and performs with his band, The New Weather Machine, and works as a record producer at Green Recording Company. His compositions have been featured in film, television and gallery exhibitions, including a permanent exhibit at the Royal Tyrrel Museum in Drumheller, Alberta. He is inspired by sound potential, process and research in the field of cognitive psychology.